Kimi is a school psychologist, who offers a variety of services in the areas of psychological and psycho-educational testing, family assessments, and disability and behavioral coaching services. 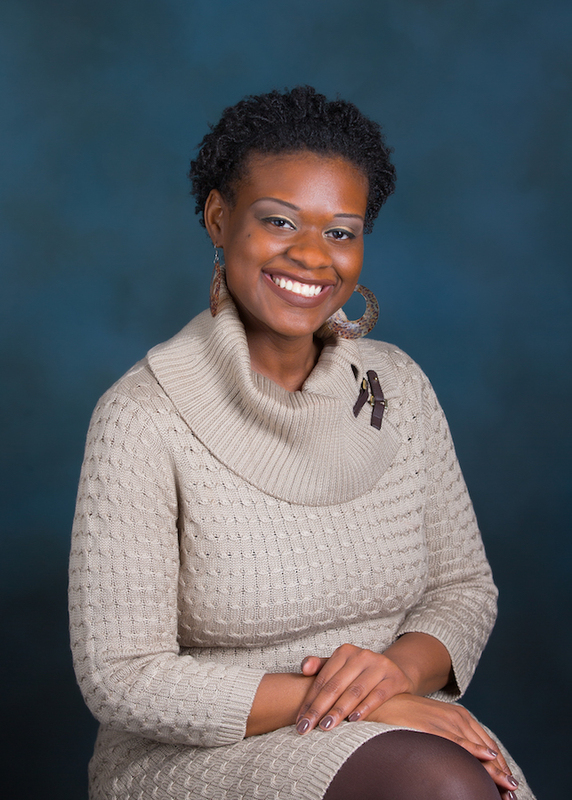 Her areas of specialty include serving individuals primarily ages 2 through 21, with a special focus on early childhood (0 through 8-age group) assessments and intervention services. She provides guidance for parents, students, and adults with a variety of presenting issues and needs, such as special education and Section 504 evaluations and services, vocational college disability evaluations, ADHD, Autism Spectrum Disorder and other developmental disorders, anxiety, depression, and low self-esteem. Kimi’s personal journey in fitness and wellness has not been one without its fair share of hurdles and triumphs! 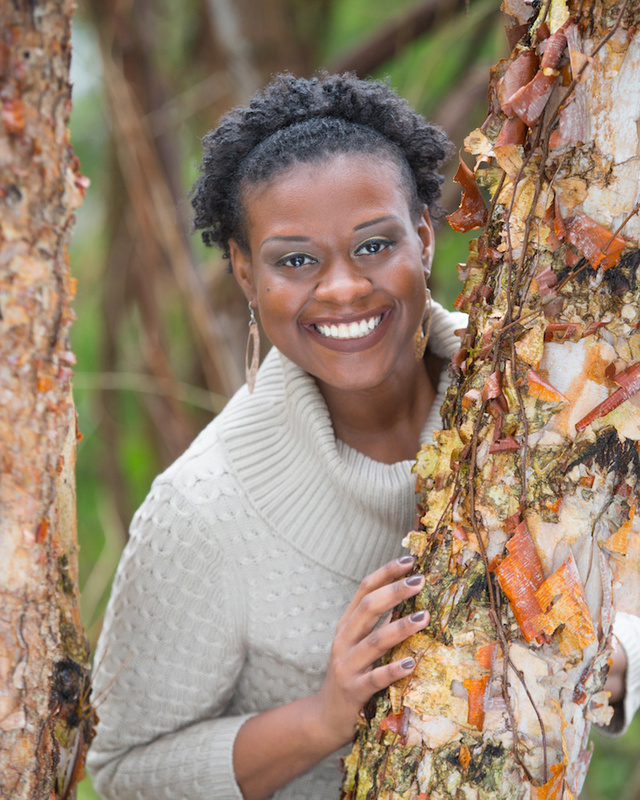 While embarking on a personal lifestyle change, she grew a strong affinity for self-care, health, and wellness. Her passion grew and she quickly had a burning desire to assist other people in defining their own personal fitness and wellness stories. 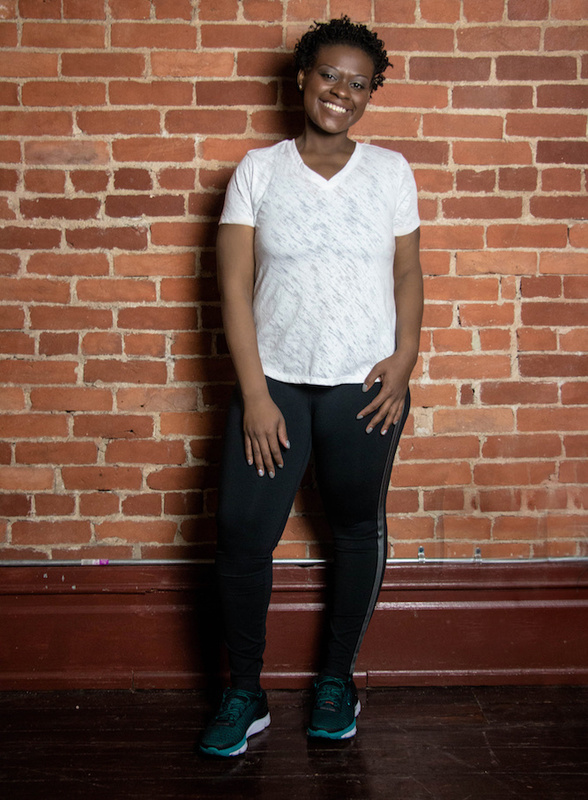 Kimi Walker’s purpose, passion, and plan is to help others in overcoming personal mental blockage or any social stigmas that may suggest that fitness only “looks” a certain way. 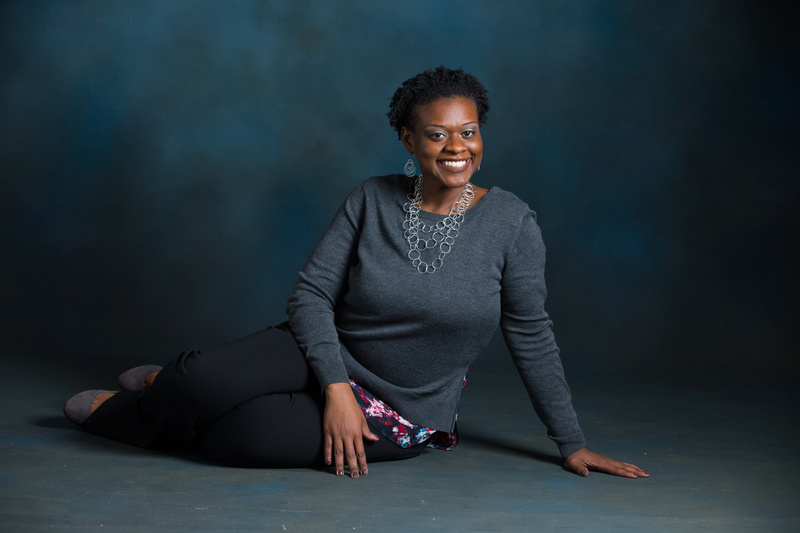 Kimi Walker is the founder and Chief Executive Officer of Nubian Wellness, a 501c3 that aims to decrease health disparities amongst individuals of color through digital outreach, community engagement, and wellness-based programing. 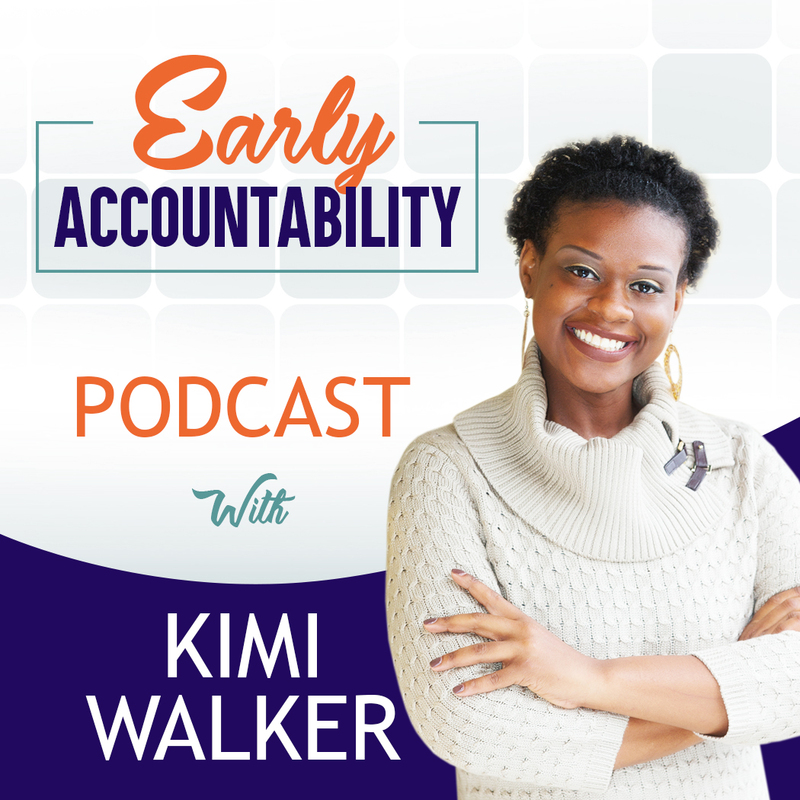 Tune in as Kimi Walker interviews an amazing line-up of powerhouses! Guests will share their personal stories of overcoming barriers and will lend their professional expertise to help you in identifying, organizing, and executing your goals and visions!